There are times when students come into a financial crisis, which may prevent them from continuing on with their education. The Student Emergency Hardship Fund is there to help provide emergency financial support for students in an unexpected situation. Students can request funds themselves, or someone can submit a Cougar Cares and refer them to the Office of Student Affairs to get them connected with resources to help them to be successful. A student hardship can be many things. Examples of hardship can be but not limited to: sudden loss of job and diffculty paying a bill, student is a victim of a crime, sudden loss of a family member, natural disaster, car accident, or unexpected loss of housing. There are many external factors which can prevent a student from being successful at school, and our goal is to help make those extra things a little less burdensome. 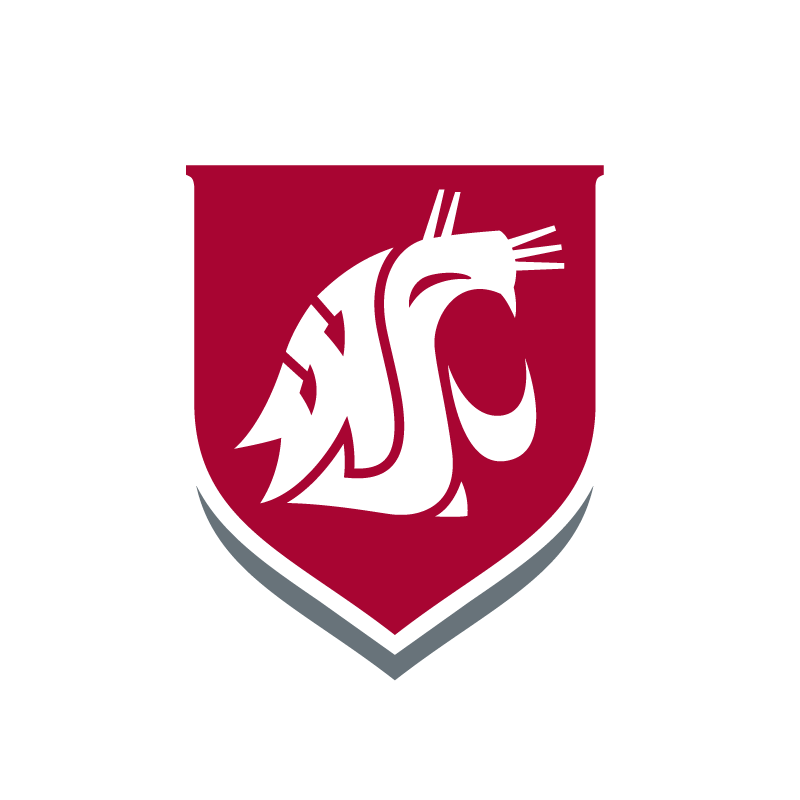 For more information on the Student Emergency Hardship Fund you can contact Jordyn Creighton, director of campus student support services, at 509-372-7433 or jordyn.creighton@wsu.edu. Want to donate to the Student Emergency Hardship Fund?